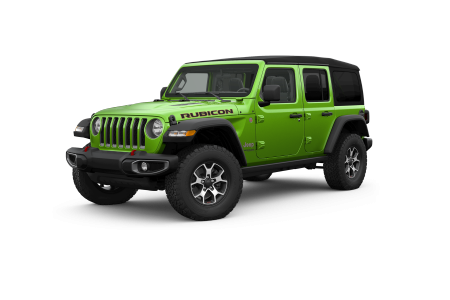 OverviewShopping for a new Jeep model? Look no further than MIG Chrysler Dodge Jeep Ram. 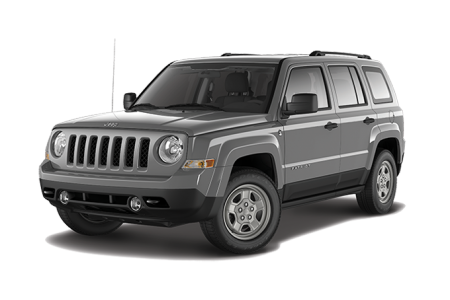 Our Bellefontaine, Ohio Jeep dealership offers the Jeep models you love to fit your lifestyle. 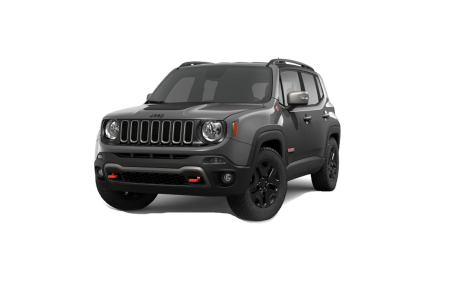 We offer Jeep drivers a wide selection of these rugged, off-road vehicles, from the Jeep Wrangler, Jeep Grand Cherokee, and Jeep Renegade to the Jeep Compass. Each of these Jeep SUVs is available with a wide range of features and upgrades to make your Jeep model as unique as you. Schedule a test drive today with one of our auto sales team members today! 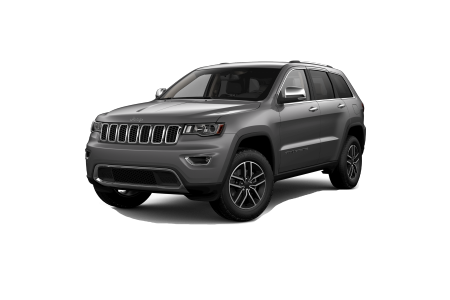 Lease a new Jeep model at your local Bellefontaine, OH dealership. 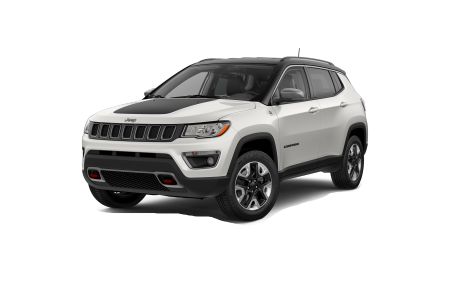 After you have found the Jeep model that fits your lifestyle, let the experts in the Bellefontaine, OH auto finance center at MIG Chrysler Dodge Jeep Ram pair you with the Jeep financing option to fit your budget. From flexible auto loans to Jeep lease options, we work to get you the most savings available. Visit us today to learn more about how we can help you value your trade-in. 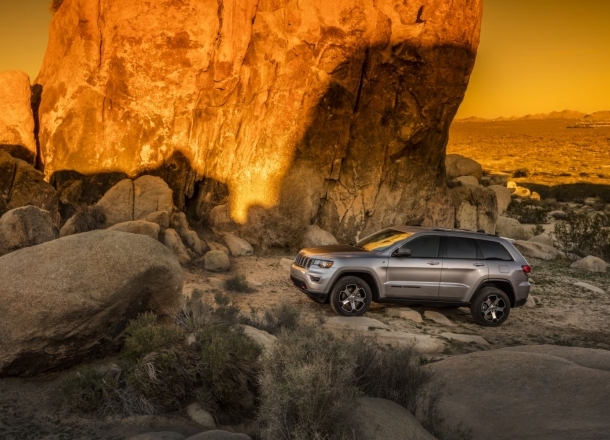 Keep your Jeep SUV running in top form when you bring it in for service at our Bellefontaine, OH auto service center. 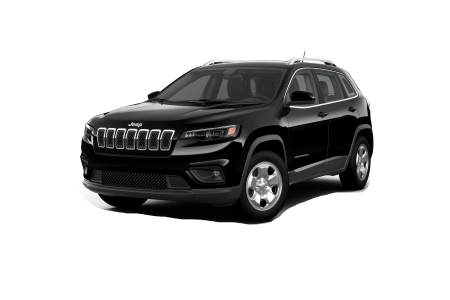 The expert Jeep mechanics at MIG Chrysler Dodge Jeep Ram can change your oil, check your brakes, diagnose your check engine light, and perform any other routine maintenance and emergency repairs you may need. Schedule your Jeep model's next auto service appointment today utilizing our online scheduling tool now!